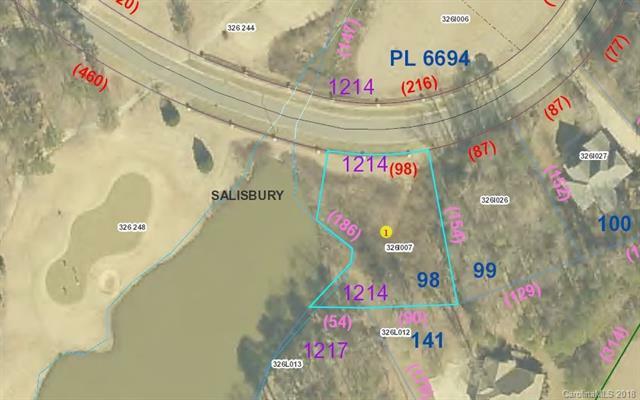 Beautiful views await your dream home on this Crescent Golf Community lot that overlooks the par 3, 8th hole, which is a signature shot over water on The Revival golf course! The Revival Golf Club is a separately owned 18 hole par 72 championship course that meanders through the neighborhood! 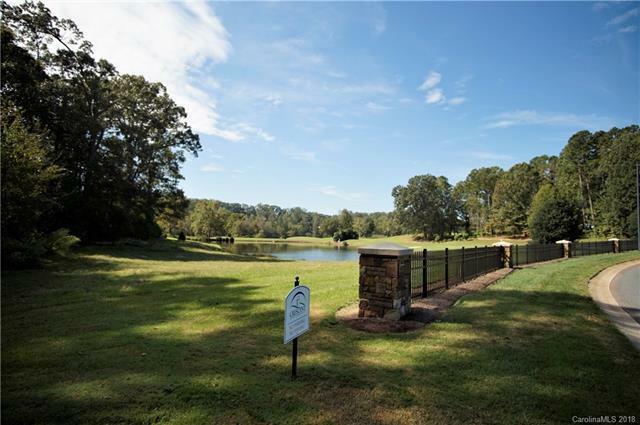 Enjoy the peaceful surroundings in the 450 acre develpment with amenities to include a clubhouse, pool, tennis courts, and extensive landscaping! Conveniently located near Catawba College, Bill Hefner VA Medical Center, historic downtown Salisbury, the Salisbury Greenway, and within 40 minutes of downtown Charlotte, or 45 minutes from Greensboro, with easy access to I-85. No hassle prior to building with Vacant Lot Maintenance available for $320.00 per year through the HOA. Reduced city connection fees due to existing lot stub-outs: $1,150 for 3/4" water line and $250 for 4" sewer (in addition to $50 zoning permit). 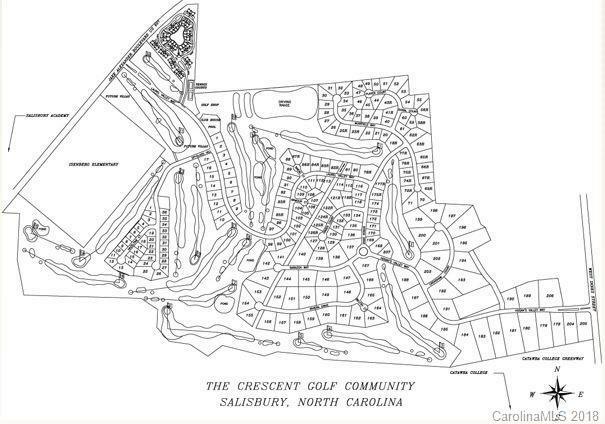 See www.crescentgolfcommunity.com for more community information.